Here at Floss Dental, we understand how important your teeth are to your health, your appearance and your self-confidence. We are focused on giving personalised care, finding out what matters to you and customising treatments to meet your individual needs. We believe patients should have as much information as possible in order to make informed decisions regarding their oral health. Our custom built surgery has all the latest in dental equipment to give you the best possible treatment and experience. We do not try to push any services, you must feel comfortable with whatever treatment you decide. We are focused on making dental care affordable and making your experience at the dentist a positive one, while in the chair and once you’ve have left our clinic. 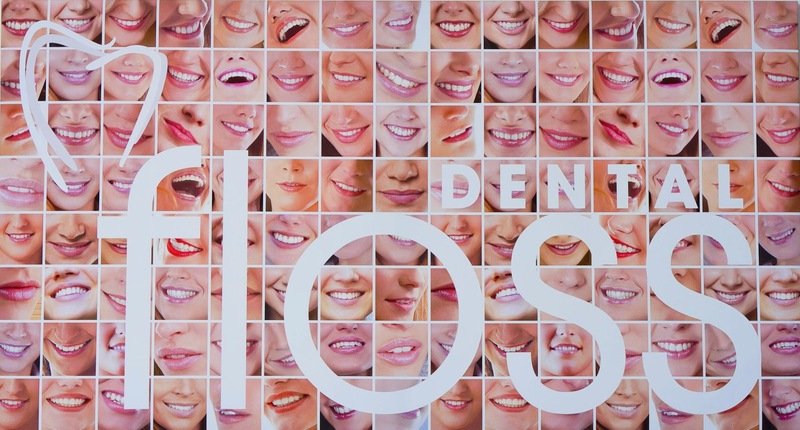 We look forward to seeing you soon at Floss Dental, your Medibank preferred Broadway dentist.